SparkCharge will be at UB this morning, looking for engineers and scientists and others for its portable electric car charging system. The visit follows last night's victory in the 43North business competition where the company claimed the $1 million dollar prize. With eight companies in line to share $5 million in prize money, tonight's final of the 43North business competition has produced enough excitement to sell out Shea's Performing Arts Center. The event arrives as scrutiny builds over the number of jobs produced by the competition. 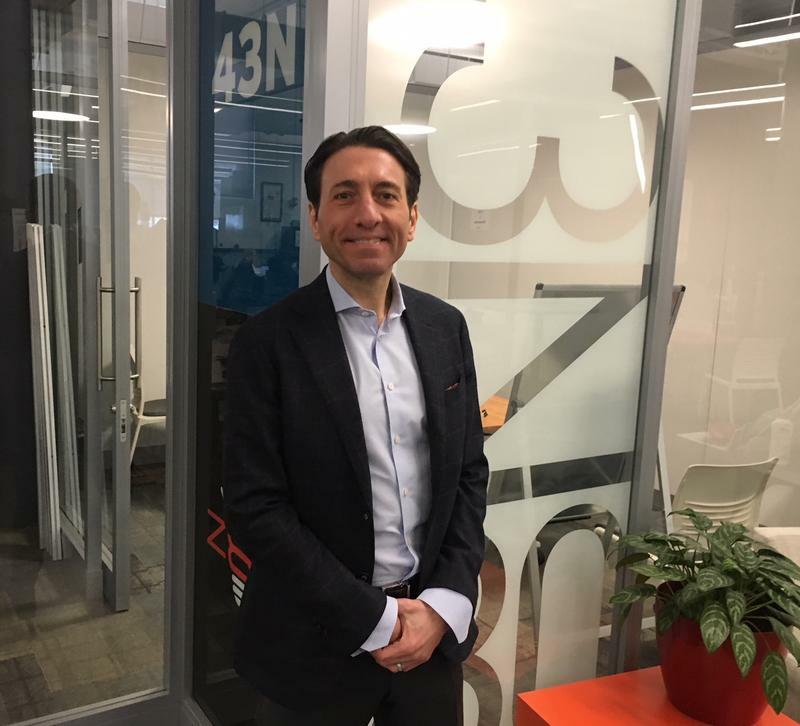 In an interview with WBFO, 43North president Alex Gress says the event has succeeded in creating an "entrepreneurial ecosystem" that is drawing much-needed venture capital to the region. Alex Gress, president of 43North, talks about the business competition which culminates with tonight's finals at Shea's Performing Arts Center. 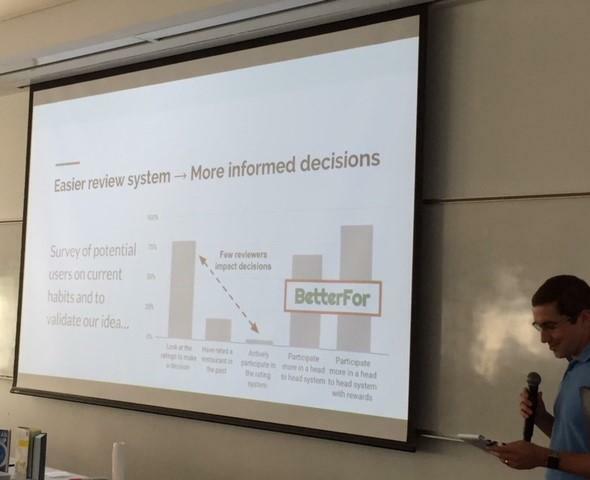 The 43North business plan competition had a problem. The Buffalo Billion funded program offers winning startups investments of a quarter of a million dollars and up. In exchange, companies have to give 43North a five percent stake and come to Buffalo for at least a year. Applications are now being accepted for the 5th annual 43North START-UP Competition. It includes a top prize of $1 million and six runner-up prizes of $500,000. All winners also receive free space in 43North's business incubator. A new leader has been named for 43North, the state funded startup competition, headquartered in the former Trico Building, on the Buffalo Niagara Medical Campus. Several startups are beginning the New Year settling in to their new home on the Buffalo Niagara Medical Campus. Wednesday marked move-in day for the newest class of 43North winners. Debate over New York State's economic development policies, and their impact on Western New York, has spread beyond an exchange between a local state lawmaker and the head of a key development agency. A statewide government watchdog agency and the Lieutenant Governor have also offered differing points of view. Testimony at an Assembly hearing Monday grew heated as Gov. 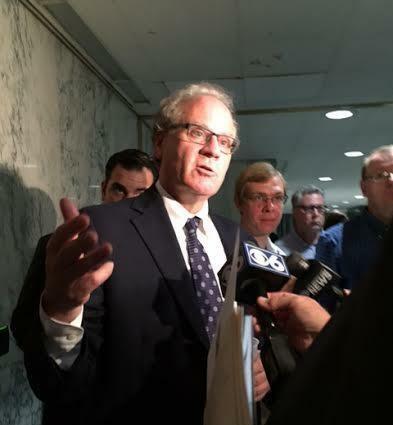 Andrew Cuomo’s economic development chair defended some faltering job creation programs. Press Pass: Who wins in 43North competition? As it distributes millions of state dollars to its winners, the 43North business competition has drawn attention to Buffalo from startup companies from around the world. While that notoriety possesses debatable value, the competition has not been as successful at finding companies willing to stay in Buffalo on a long-term basis. In her review of contest winners, Charlotte Keith of Investigative Post finds that out-of-town winners often leave after staying here for the mandatory one-year term. 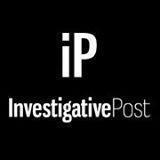 Charlotte Keith of Investigative Post discusses her review of the 43North business competition during WBFO's Press Pass. 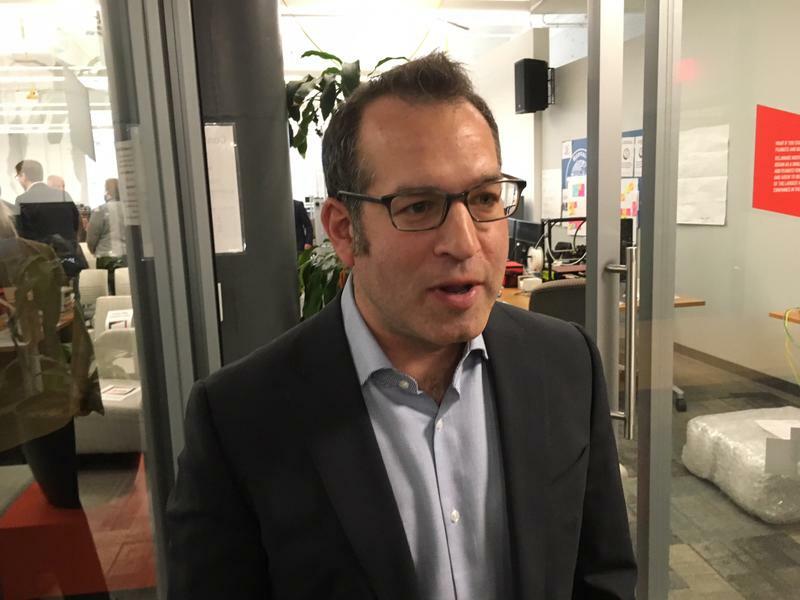 Cory Rosenfield knew the deal: in exchange for up to a $1 million state investment in his fledgling company, he would have to move the business to Buffalo for at least a year – and hopefully much longer. 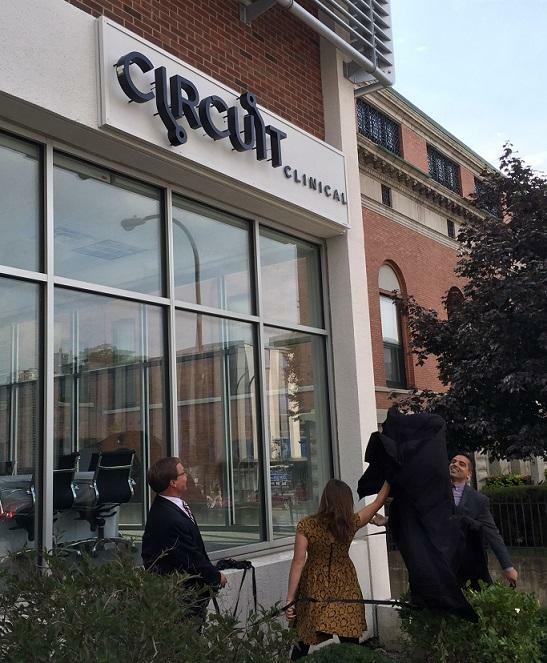 A company founded three years ago as a startup is announcing a new phase of its operation, and settling into a bigger space on Delaware Avenue. A Buffalo-based software startup, founded three years ago, has landed a major regional client. The company's founder hopes this partnership serves as an example to other bigger businesses, by encouraging them to help other smaller companies get off the ground. Buffalo is becoming a hotbed for business entrepreneurs. The city is ranked number two on Entrepreneur Magazine’s list of booming communities for start-ups. An annual competition that awards business startups up to one million dollars, as well as other incentives to develop in Buffalo, is now beginning the task of picking its 2017 winner. They'll continue to award startups much-needed cash boosts for years to come. One of Governor Andrew Cuomo's top economic development leaders explained why the program is working. 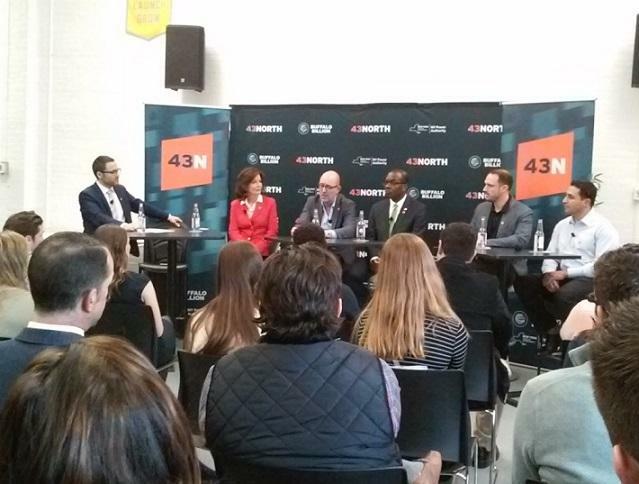 The Buffalo-based business competition 43North, which has awarded millions of dollars to startups for the past three years, has officially launched its fourth annual contest. To help kick off the event Friday, guests including elected leaders and representatives of past winners took turns praising the program. With a prize of $5,000 on the line, organizers of the UberPITCH contest are seeking entrepreneurs who are ready to present their startup ideas today. 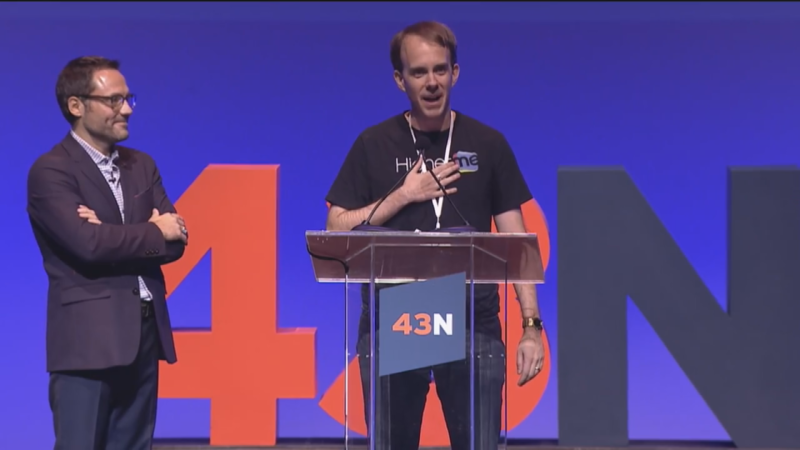 Co-sponsors 43North and Uber NY teamed up for the contest to bring "innovation and creativity to the Western New York community," said John Gavigan, Executive Director of 43North. When the cell phone you hold in your hand and press against your face is at least six times dirtier than the average toilet seat, it begs the question: Is it safe to use in a hospital? The answer: Not so much. 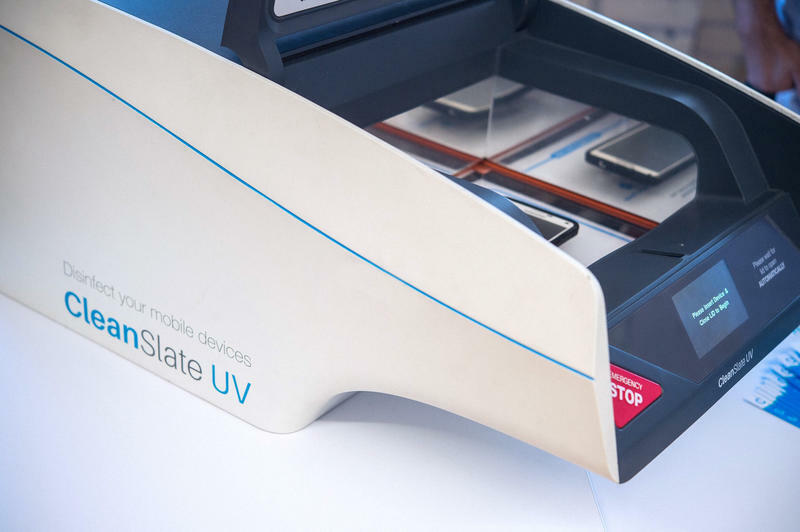 A winner of New York’s 43North competition is out to change that, and they’re finding more uses for their product than originally planned. Oncolinx took another major step last night toward its goal of creating targeted cancer immunotherapies. The company was named the winner of the $1 million prize in the 43North business idea competition. Co-founder Sourav Sinha says the prize will expedite the company's timetable of developing new cancer treatments. Oncolinx co-founder Sourav Sinha discussed winning the 43North business competition this morning with WBFO. More than a dozen entrepreneurs are in Buffalo for today's final qualifying round of 43North's business idea competition. 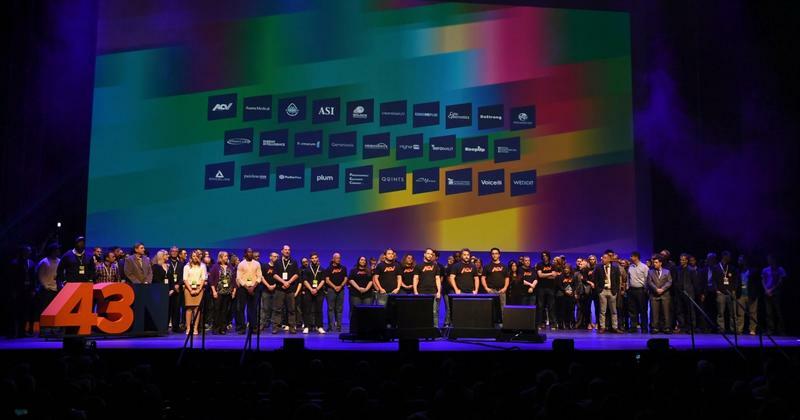 For the third annual competition, 43North raised the bar for a shot at $5 million in prizes. Applications are now being accepted for the third annual 43North startup competition. New York state is offering $5 million in prizes to help entrepreneurs turn their dreams into reality. 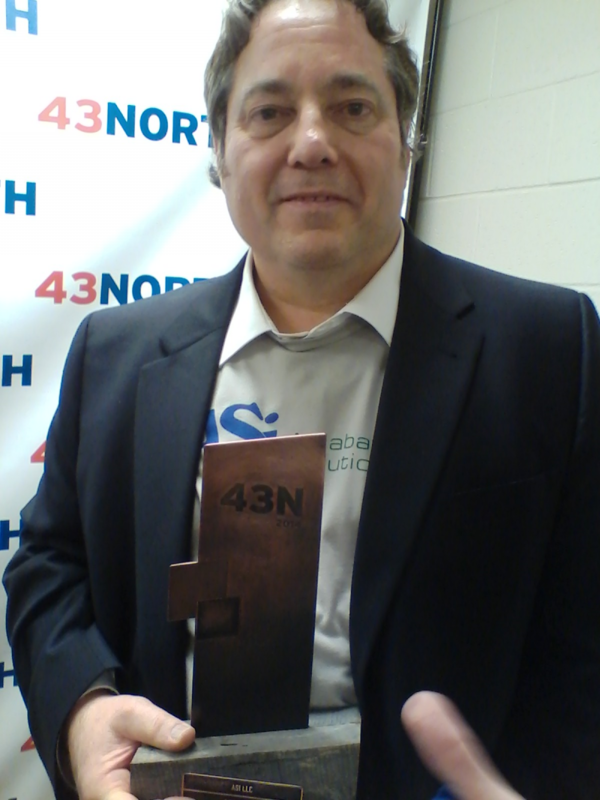 ACV Auctions earned the top prize of $1 million in the second 43North business competition. The announcement was made Thursday night at Shea's as $5 million in prizes were handed out. On Thursday, the winners will be announced for the 43North business competition. The hype and buildup appear to be having a positive impact on the local business front. 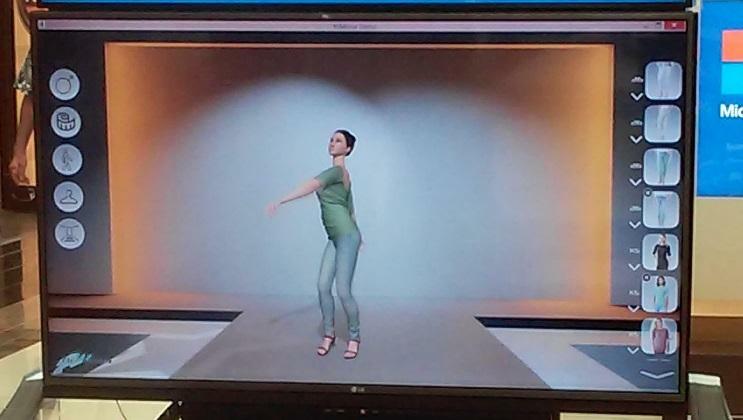 43North prize winner demonstrates "virtual fitting room"
Imagine being able to use a simulated fitting room as you shop for clothes online. A startup company working in Buffalo, which won half a million dollars last year in a business ideas competition, is seeking to make that a reality for clothing shoppers. Is Buffalo becoming a hotspot for entrepreneurs? 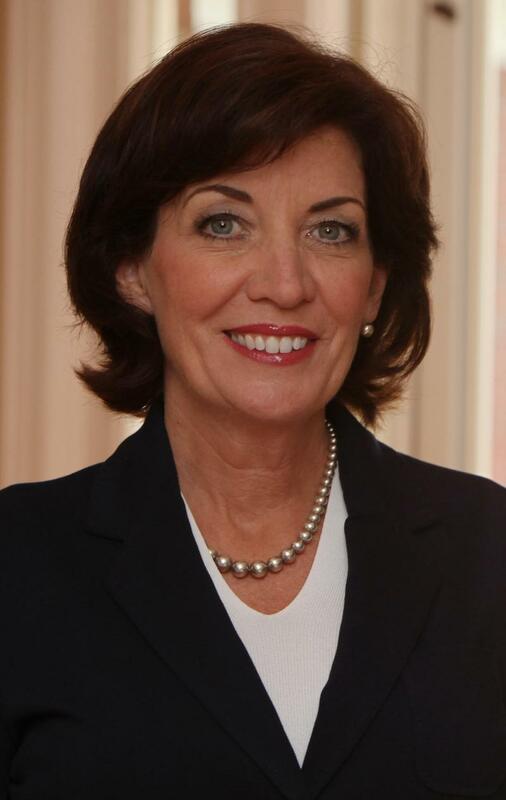 Lieutenant Governor Kathy Hochul thinks so. During a visit to Buffalo on Friday, Hochul visited with the winners of last year’s business competition sponsored by 43North. With a deadline of midnight tonight for applications, officials with 43North believe their business competition is spreading the word about Buffalo. "We're seeing them (applications) come in from all around the world, all across North America," said Peter Burakowski, 43North's marketing director. Have a new idea for a business? Here's your chance to "turn your dreams into reality." 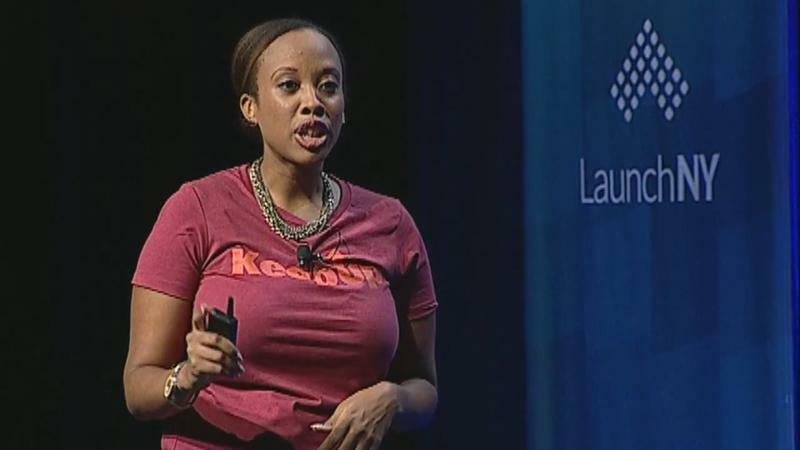 43 North launches the second year of its World Largest Business Idea Competition today. After reviewing 7,000 applicants from around the world, the 43North business competition found its winner in the Town of Tonawanda.The announcement was made Thursday night at Shea's.